COMPATIBILITY: Grimeca 8 System. 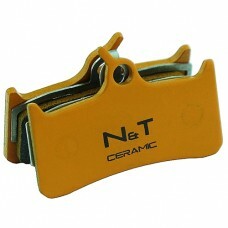 Also compatible with Shimano, SRAM and Hope.COMPOUND: Ceramic .. COMPATIBILITY: Grimeca 8 System. 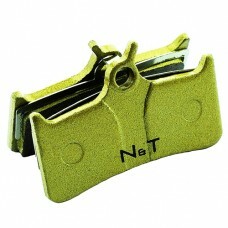 Also compatible with Shimano, SRAM and Hope.COMPOUND: Semi Met.. COMPATIBILITY: Grimeca 8 System. 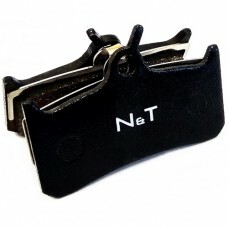 Also compatible with Shimano, SRAM and Hope.COMPOUND: Sintered..